Getting down to business!! Create a presentation that is informative and appealing to the eye. Business Idea free Powerpoint Template has excellent potential help you and your company stand out. This presentation will help you in showing off what your company has to offer. 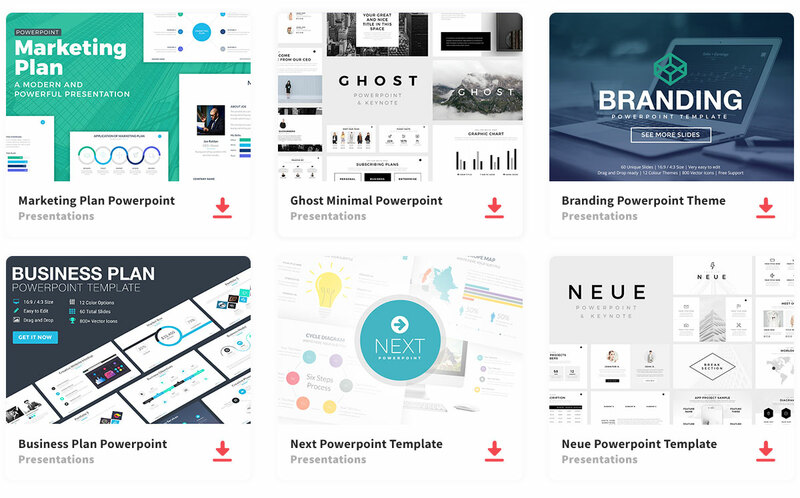 This template contains 31 slide layouts, which you can customize in an infinite amount of ways. Color makes it easier to focus on the central point, for that reason, this template provides 27 color options. You can customize the color scheme to your liking. Also, you can add icons, images, graphs, tables, and visual aids needed. Create a presentation that is unique and eye pleasing to the audience.